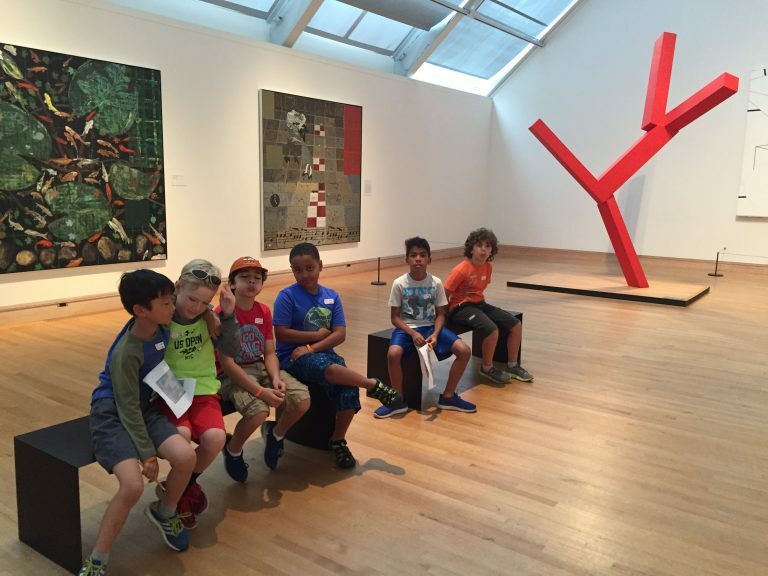 ISB Explorers is a field trip-based program open to current ISB students. 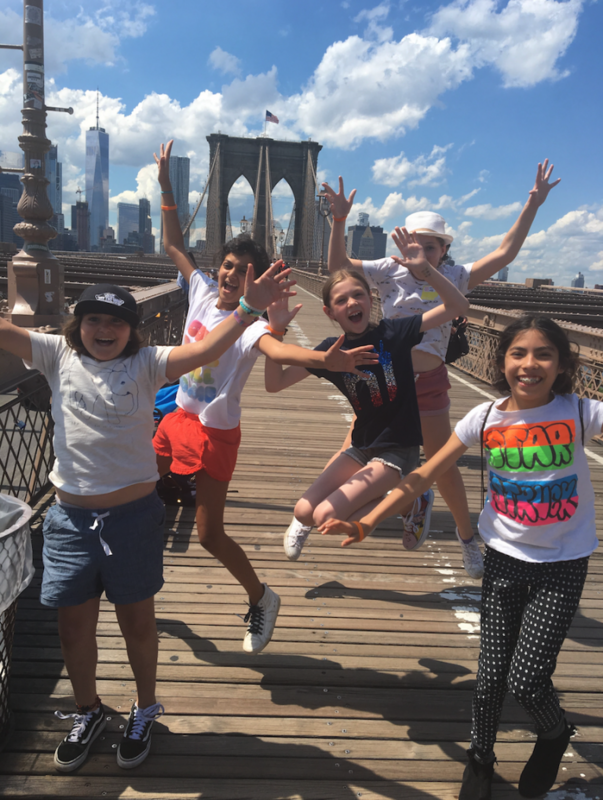 Rising 3rd through 6th Graders will explore all that New York City has to offer in the summertime through a city-wide "scavenger hunt". 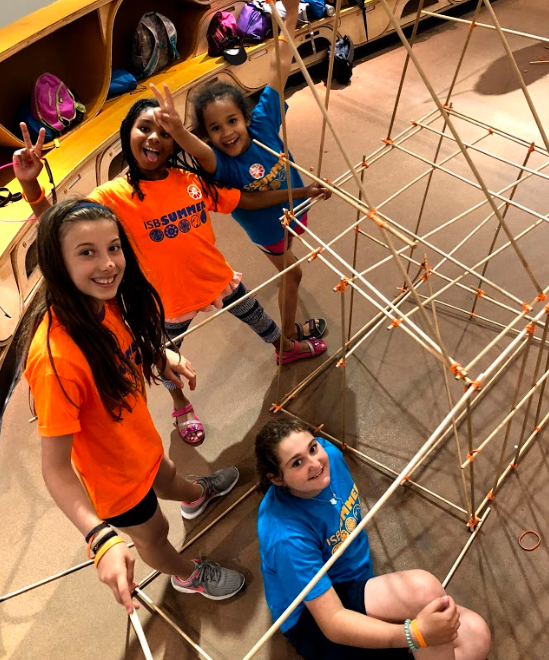 Through field trips and outdoor activities, Explorers will discover new and interesting places, take risks with new activities, appreciate musical shows, and so much more! 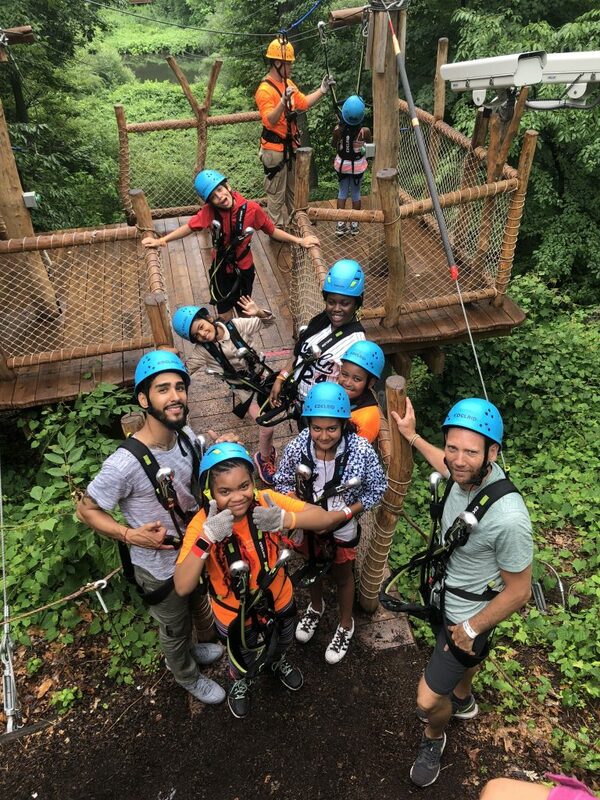 ISB Explorers 2019 will run from Monday, June 24th to Friday, June 28th. Students can choose to register by the day ($125 per day) or for the whole the week ($600). Registration for ISB Explorers 2019 is now open!